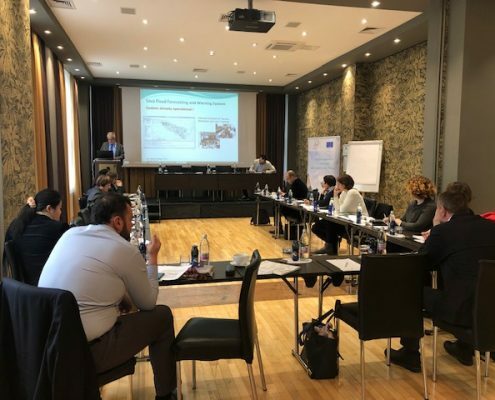 The Government Office for Development and European Cohesion Policy organised a national, two-day workshop intended to bring together different national stakeholders, involved in the implementation of the Strategy for the Adriatic and Ionian Region (EUSAIR), and other international institutions. 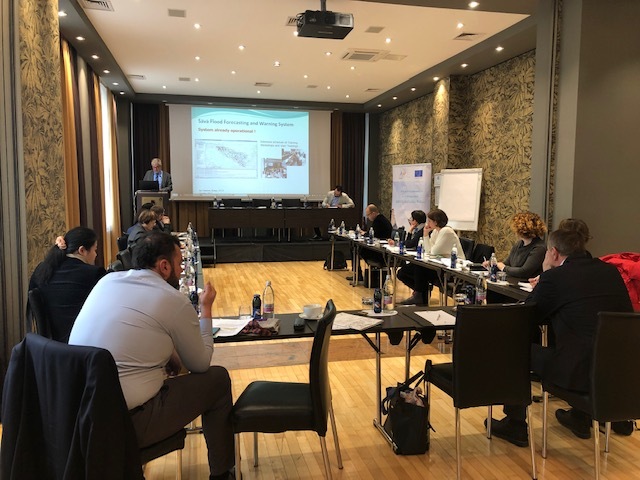 On the first day, participants discussed about the challenges and opportunities ahead of the Adriatic and Ionian region, with special focus on interconnections between blue and green corridors and macro-regional strategies. 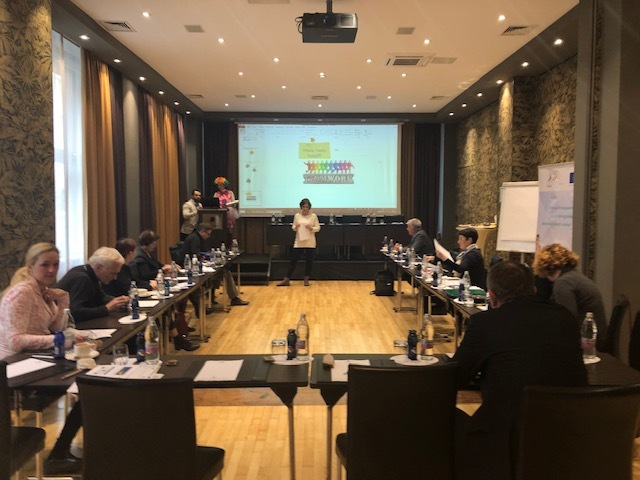 The representatives of the World Bank highlighted the need for further promoting these corridors and presented the case of Sava-Drina corridor. 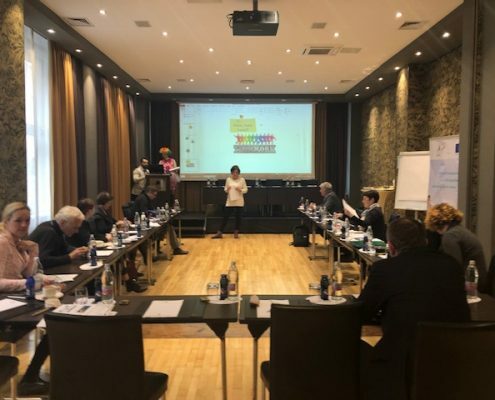 The participants agreed on accomplishments achieved so far and expressed the need for encouraging further cooperation based on concrete cases of macro-regional cooperation. 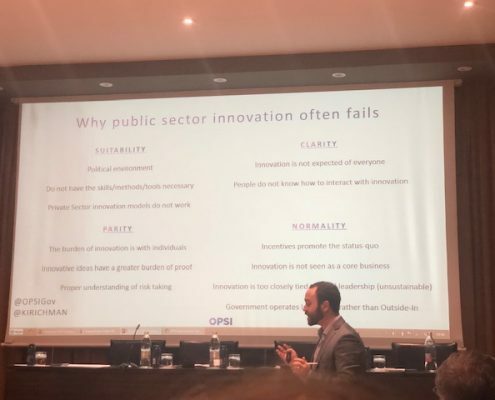 On second day, the event was dedicated to obtain insights about the global trends in introducing innovation in public administration and how to establish a cross-sectoral and cross-policy framework. 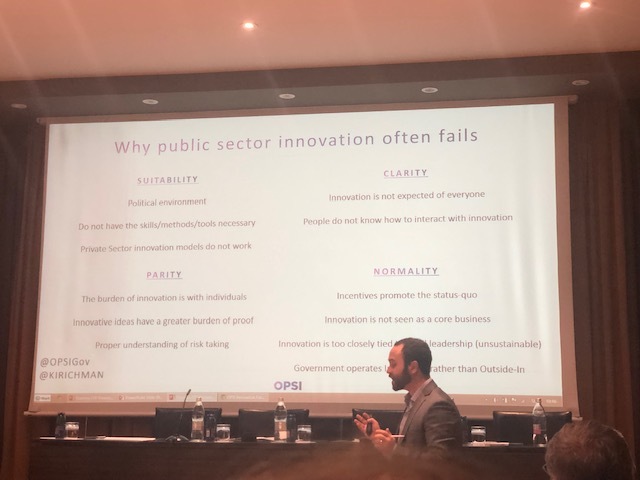 Special guest was the representative of the Observatory of Public Sector Innovation who showcased examples of good practices relevant for the macro-regional strategies. 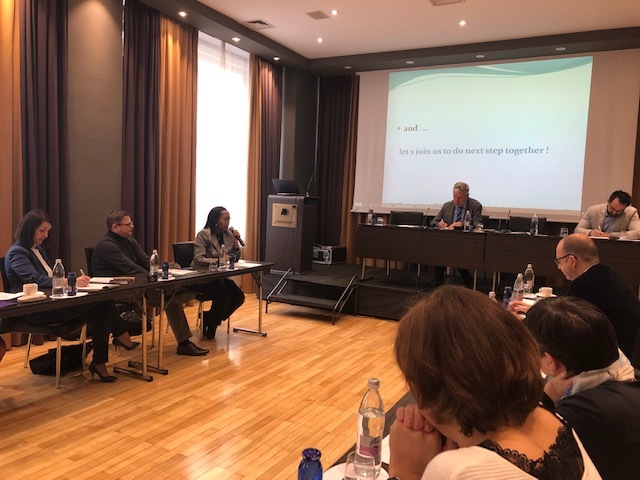 The general overview represented a great starting point for further discussion about a tool for overcoming the silos thinking, the so called matrix, a novelty that was developed within the Thematic Steering Group for the Environmental Quality. 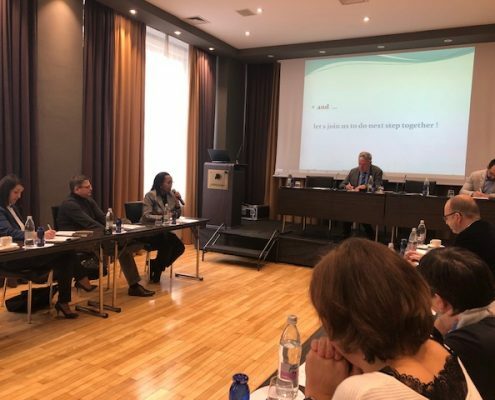 Participants concluded that the tool represents an opportunity for promoting multidisciplinary approaches.